We put safety above and beyond all in everything we do and are proud to have a flawless safety record since beginning operations in 1999. Adding to comfort and timeliness, we tailor our services to the sophisticated traveler. Catalina is a FAA certificated Air Carrier. 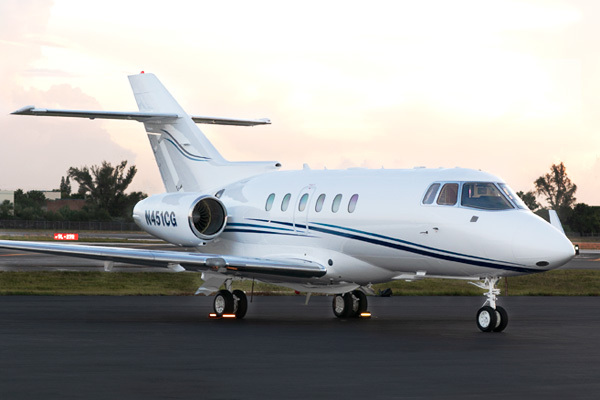 We own and operate our own aircraft and manage aircraft for others. 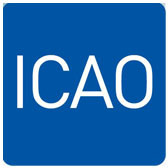 We directly control every aspect of our operation, pilots, and maintenance in full compliance with FAA regulations. 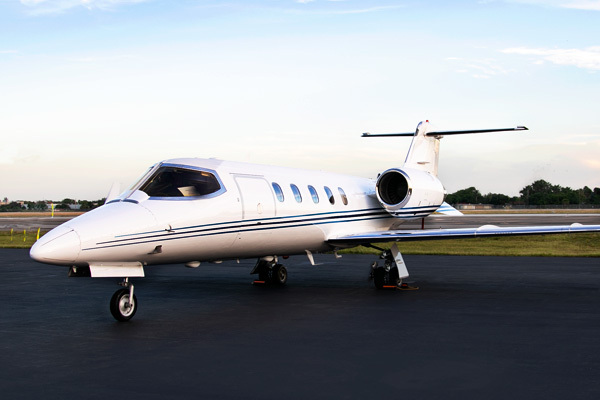 We proudly provide our clients with unmatched private air transportation services by operating impeccably maintained aircraft flown by some of the best-trained pilots in the industry. We constantly upgrade our fleet as we add new aircraft and refurbish existing ones. Own a plane? No headaches and no hassles. It can even be more affordable than chartering. 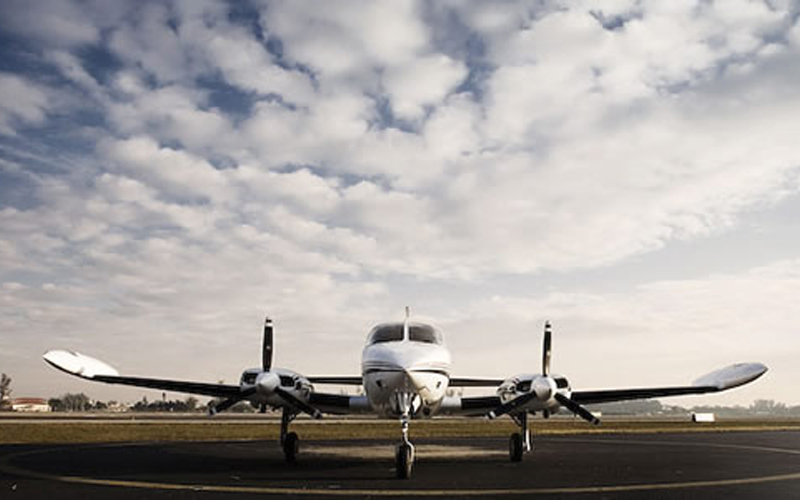 Depending on your utilization, owning a plane might actually save you money. That’s because when you are not flying it, we will, (at your option), generate profitable charter revenue for you. Unlike most other aircraft management companies, we do not charge high monthly fees. Our primary management fee is a commission on the revenue we generate for you. 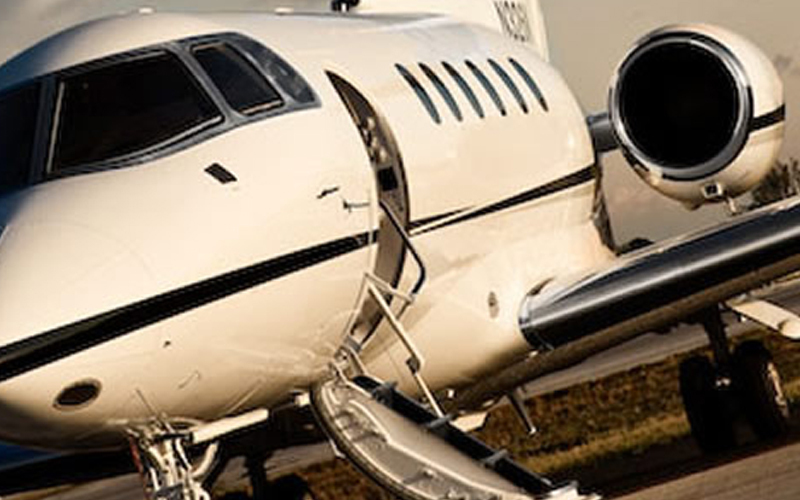 We work 24/7 to find and coordinate profitable flights for your aircraft, whether round trip or empty leg. In addition, you will save substantially on operating costs by using our fuel, insurance, and certificated maintenance programs. Access an airport system more than five times larger than that available to airlines. The vast majority of airports in the United States have no or very limited airline service. A flight schedule that we specifically tailor to your mission. Visit multiple cities in a single day – and being home for dinner. We take pride in keeping our aircraft current in all the ways that you might not even notice, but should be happy to know about. The 900xp can climb quickly to 41,000ft and cruise for close to 6 hours, putting the entire western hemisphere within one stop. Stand-up cabin (5’7”). With endurance of approximately 2,300 nautical miles, the 800A is capable of flying nonstop from Los Angeles to Miami. Stand-up cabin (5’7”). Certified to fly at 51,000ft (above most weather), and capable of seating up to 8, it is a very popular choice for flights of up to 3 hours. Island-hop around the Caribbean or within the state of Florida with our most popular offering for under 400 nautical miles. Our reputation is without question. And we're long-time members of some of the most prestigious associations in our industry. We understand you demand only the best service. That’s why we take care of every aspect of our clients’ travel, from the moment they book our aircraft, to the moment they disembark at their destination.